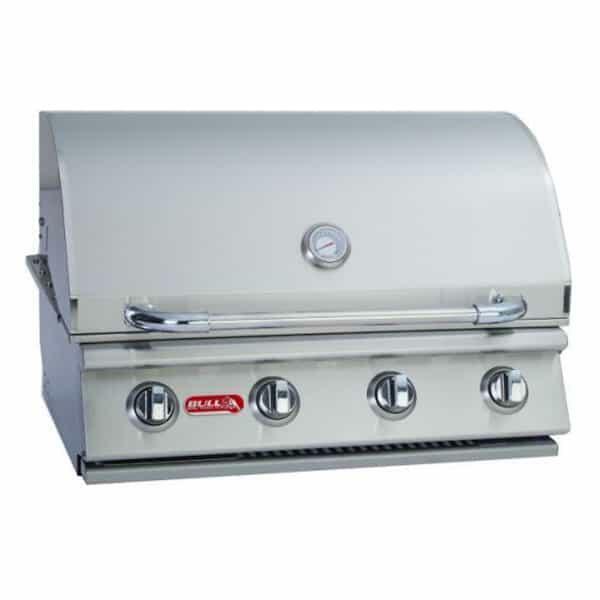 The Outlaw Grill Head is from Bull Grill’s selection of affordable, budget-friendly grill options. 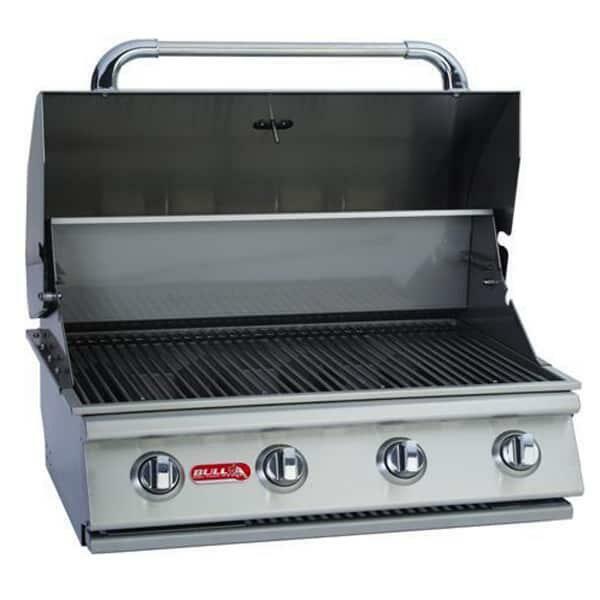 The Outlaw Grill is built very similar to their upper end models, but with a few cost-saving alterations. The porcelain coated cast iron burners provide good heat conduction and distribution and are a more affordable alternative to stainless burners. The porcelain coating prevents the cast iron from rusting and corroding, as untreated cast iron surfaces may do. The Outlaw Grill Head runs on liquid propane, and it is easy to ignite with the push-button piezo ignition. 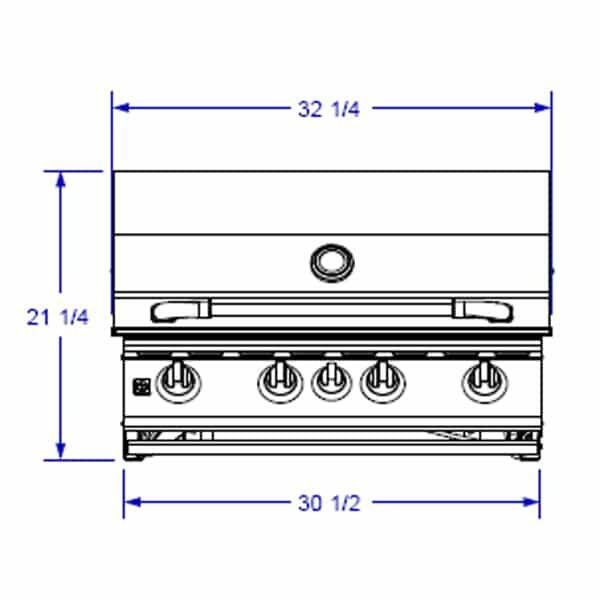 The grill head may be installed on an existing grill island or outdoor kitchen. The stainless steel contoured face delivers a fashion forward appeal that replaces the dusty, grimy black round top grills of the past. 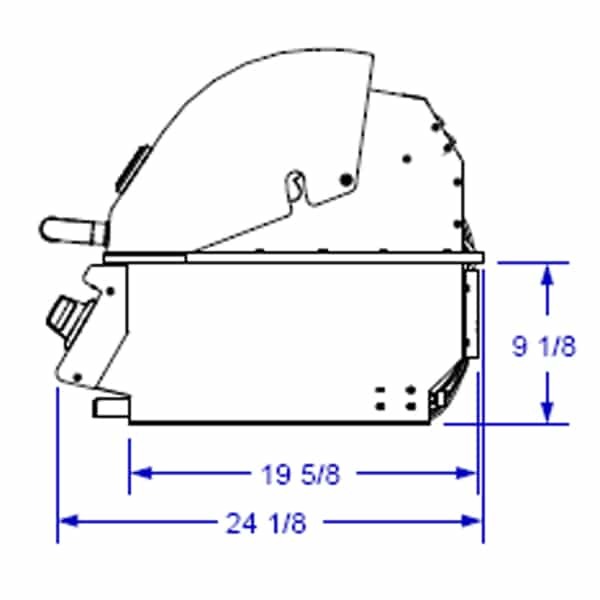 Make use of every one of the 60,000 BTUs available to you with the Outlaw Grill Head with Propane fuel!